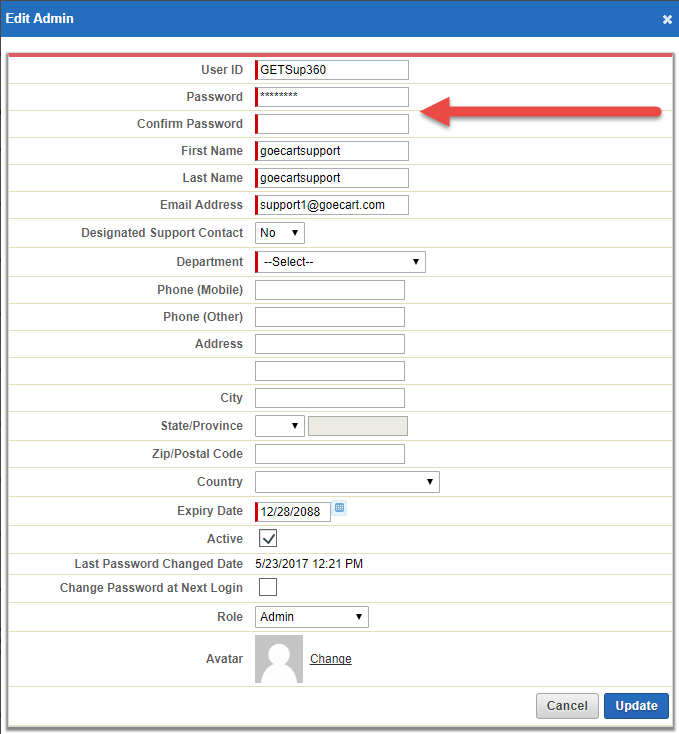 How can I change an Admin Panel user's password? 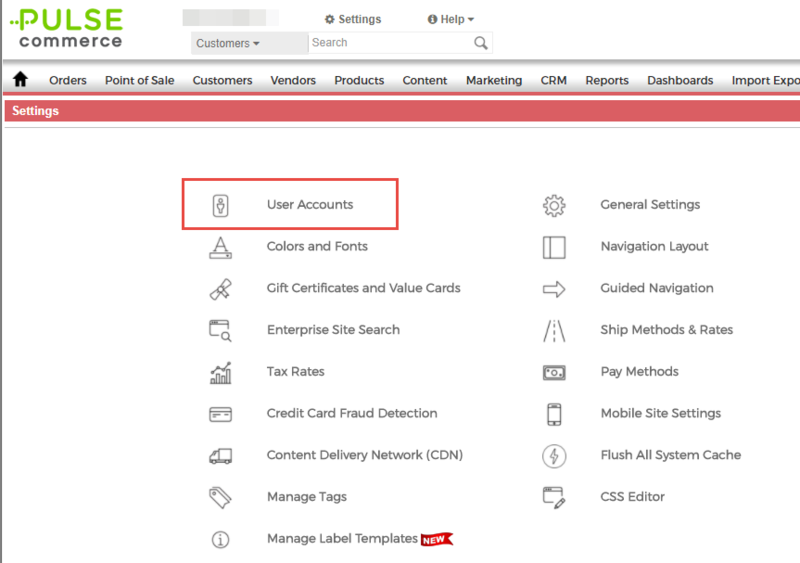 When you log into the Admin Panel with the SuperAdmin account, you can access and manage other Admin Panel users. Here you will see a list of all current admin panel users, and can add/change/remove admin users. On the far right, you can edit the user, and here you can change their password. You can also mark users as Inactive by unchecking the Active checkbox. Only Active admin users can access the admin panel.